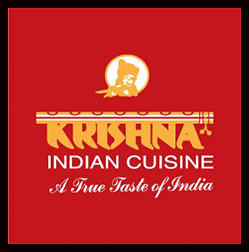 Krishna are pioneers of Indian food in Malta. We offer a memorable dining experience, conveniently located on the Sliema seafront. 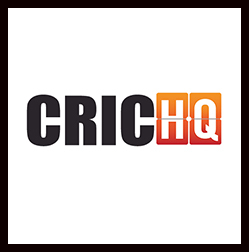 Tour Cricket has 25 years local cricket experience. 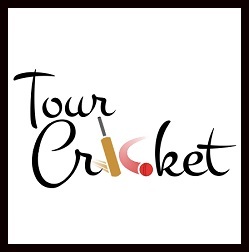 We are Malta Cricket's preferred local travel partner and can assist you with all your touring needs. 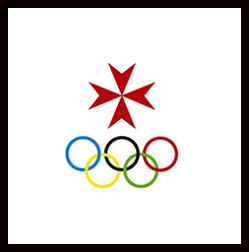 The Maltese Olympic Committee supports Malta Cricket in promoting and funding Maltese athletes and improving their level of competitiveness. F.Busuttil Service Station offers vehicle repairs, roadworthiness tests, insurance and spare parts. 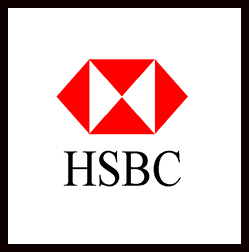 HSBC is the world's local bank and one of the largest organisations in banking and financial services. 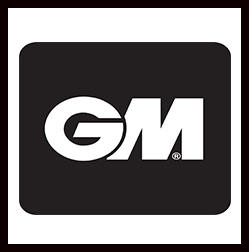 Malta Cricket Association is registered with KMS (Kunsill Malta ghall-iSport). Reg No: KMS/A0226. 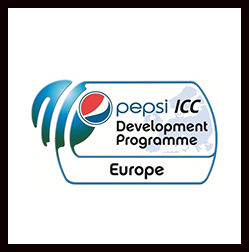 ICC Europe offers support, advice and consultancy to member countries; running regional pathway events to ICC Global tournaments.